Rambo 5 movie appeared in the news in far 2011 year, but then it was announced that the development of the film had been shut down. According to the rumors, Sylvester Stallone is going to take part in the new adventures of his famous character still, and so someday we will see Rambo 5 movie on the big screen. Last year, it was announced that Rambo TV show was under development, but the main star of the series - Stallone - wasn't going to take part in it. And today we have got an exciting rumor, according to which, the same company has purchased the rights to the next full-fledged film with the working title Rambo 5 movie. Well, the returning of the famous franchise sounds pretty cool, but we have even more surprises for fans. Thus, Sylvester Stallone will again perform his cult role and, moreover, will be a scriptwriter of the upcoming Rambo 5 movie. This time, his hero is going to face a Mexican cartel, as always, solo. Also, we have already got to know the name of another important film crew member. 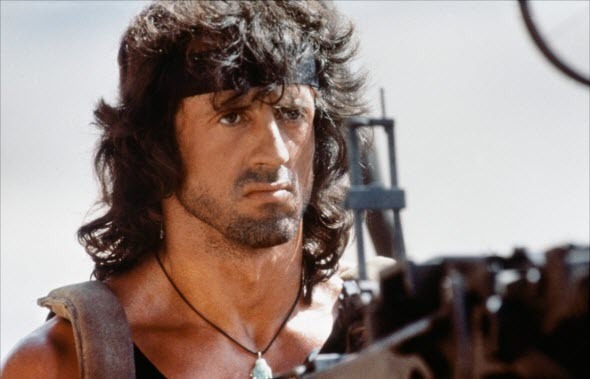 Thus, Rambo 5 movie will be produced by Avi Lerner - the one who was involved in the shooting of The Expendables 1-3. All above mentioned information about the Rambo 5 movie hasn't been confirmed officially yet, so take it with a grain of salt for now. But it is interesting to hear your opinion about this action. Are you waiting for the Rambo 5 movie? Is it cool to see Stallone in the leading role? Your answers are always welcomed at the bottom of the page.